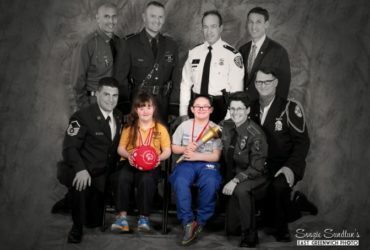 The Law Enforcement Torch Run is part of an international campaign for Special Olympics coordinated and managed by all divisions of Law Enforcement officers and officials throughout the world whose mission is to raise dollars and awareness of the Special Olympics Movement worldwide. 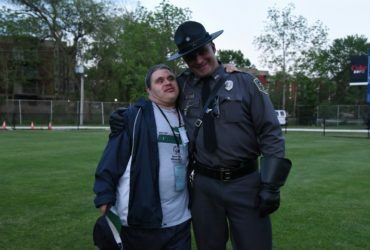 Special Olympics Rhode Island is the only state to include police departments, fire departments, RI State Police and the Dept. 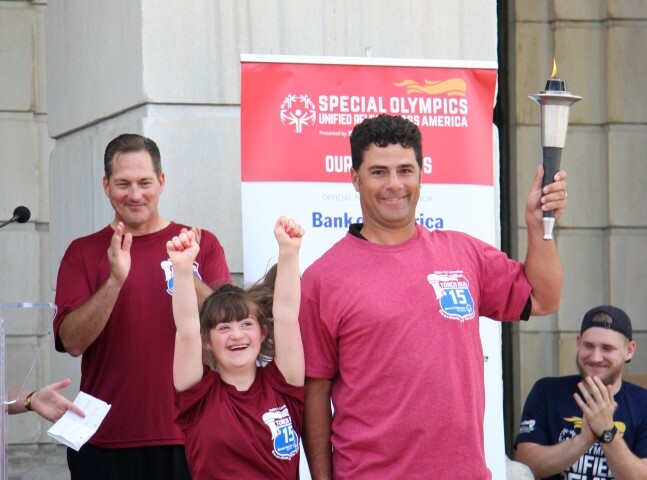 of Corrections as part of the Torch Run, providing significant financial and public awareness for Special Olympics Rhode Island. 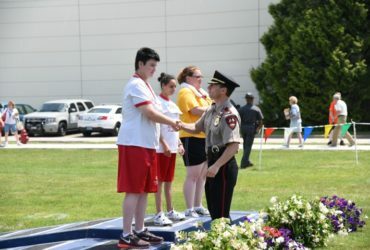 They also provide volunteer support to all Special Olympics Rhode Island Area and State Competitions by presenting medals to our athletes. 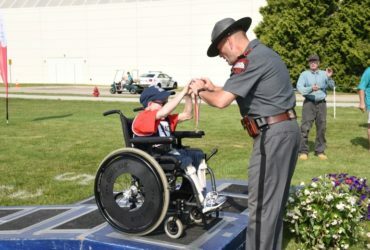 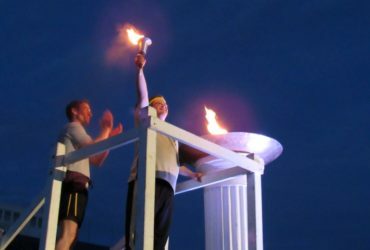 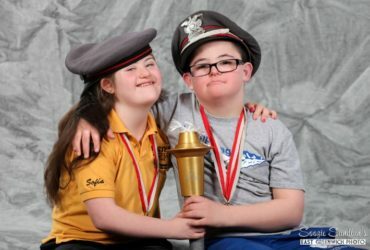 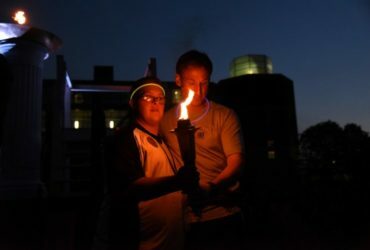 At its most basic level, the Torch Run is an annual running event in which representatives from police, fire, corrections and state police run the “Flame of Hope” throughout Rhode Island to the SORI State Summer Games Opening Ceremonies. 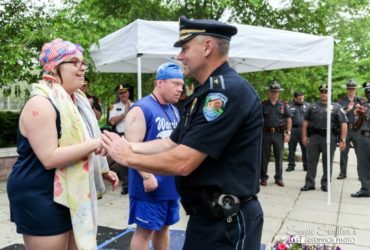 Fundraising events are conducted year-round in Rhode Island that include a Plunge, Motorcycle Run, Golf Tournament and an ever-evolving menu of events on a local level. 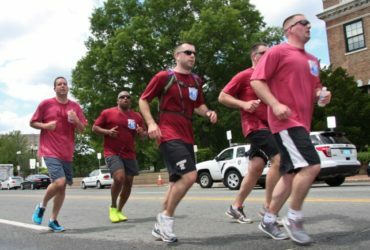 If you are interested in getting involved with the Torch Run, please contact Tracy Garabedian.